Germantown is a neighborhood steeped in history, well known for its historical attractions and Quaker roots. 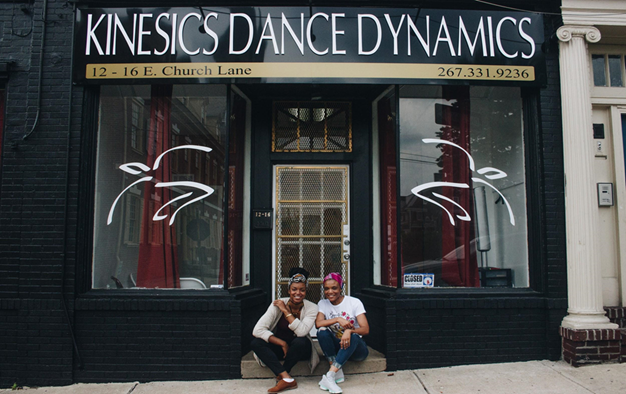 In addition to the neighborhood’s extraordinary historic houses, destinations, and museums – from the first-ever American protest against slavery to a key battle site during the American Revolution - Germantown is also home to a rich arts community and growing cultural scene. In this eclectic district you’ll find diverse businesses supported by a vibrant community of residents, who are also some of the small business owners and who are passionate about the health, and positive growth of the community and the business district. Within a ten-minute walk to one of three SEPTA train stations as well as nine bus routes, plus there’s plenty of parking if you’re driving in. Visit septa.org to explore travel options to Germantown.